Non Alcoholic Beverage Manufacturers in Spain - Check Now! 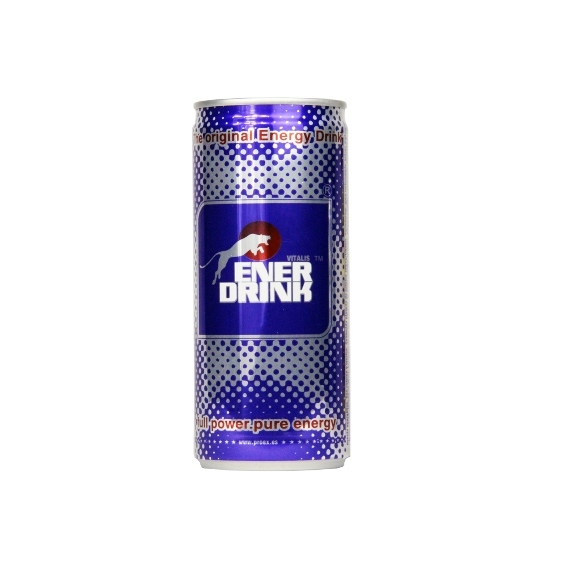 Our company is a renowned Exporter and Supplier of Non Alcoholic Beverages based in Spain. 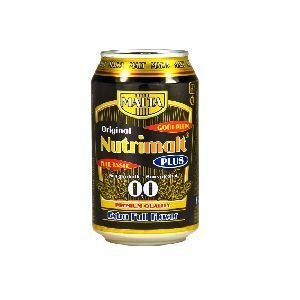 Fruit Juices, Vitalis Energy Drinks, Non Alcoholic Dark Malt Drinks, and Non Alcoholic Lager Beer are different Non Alcoholic Beverages that we offer. 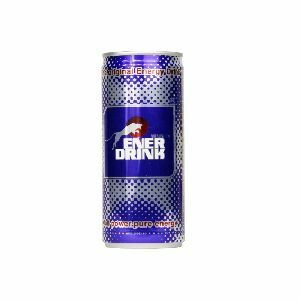 We procure these beverages from the trustworthy vendors of the industry. They are prepared with complete care using fruits, spices and other ingredients. As a reliable Non Alcoholic Beverage Manufacturers in Spain, we are efficient in catering to the bulk orders of Non Alcoholic Beverages with utmost ease. We provide Non Alcoholic Beverages as per the requirement placed at the best market prices.